At that time our company activities were the manufacturing of industrial weighing equipment, subcontracting of metal presswork, steel- and stainless steel welding. 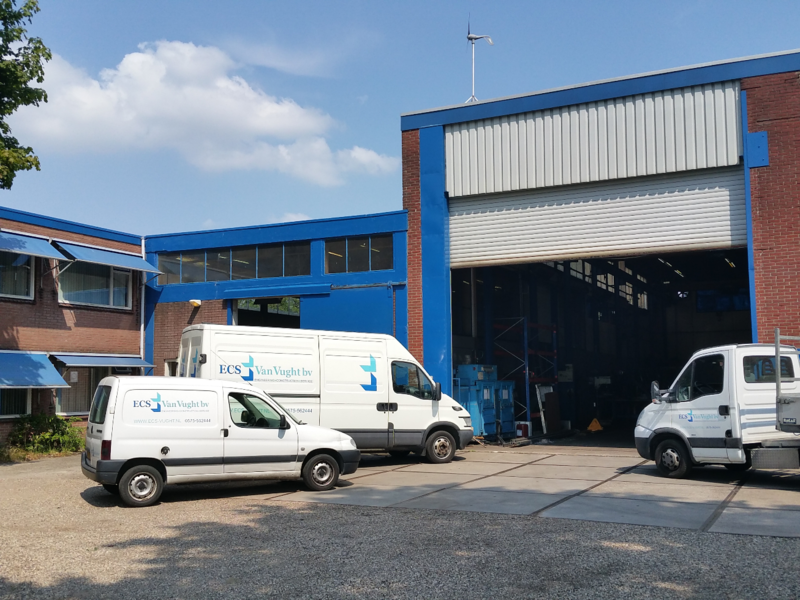 Our activities increased rapidly and in 1962 we moved into our new premises on the industrial estate in Brummen. By extending the engineering and produktion facilities we were able to anticipate the increasing market for high technology production equipment for the plastic industry. Other expansions were also made in production-engineering and manufacturing of process equipment for the paper- and pulp industry and Plastics industry.